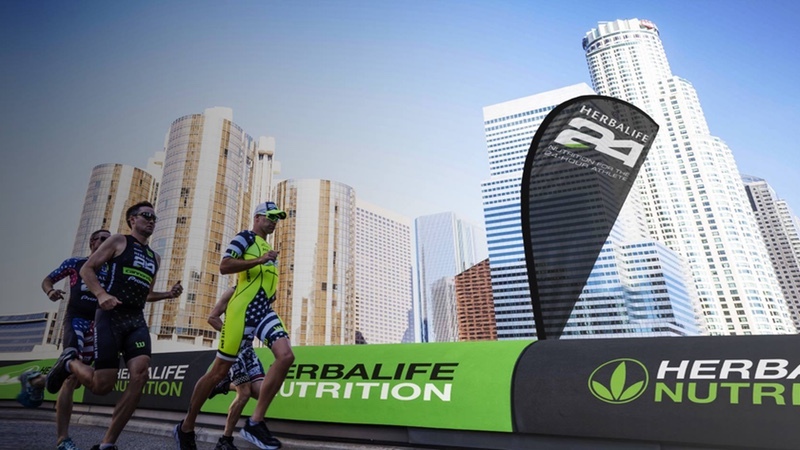 Herbalife Nutrition will host the inaugural 2019 Herbalife24 Triathlon Los Angeles and 5k on June 2, 2019. The company notes that it has worked closely with City of Los Angeles and County of Los Angeles officials to prepare for the thousands that are expected to participate in the triathlon to benefit the Union Rescue Mission (URM). The URM, the largest mission in the United States, is the official charity partner of the triathlon. The event participants and sponsors will be actively involved in fundraising to support the organization’s ongoing efforts to provide homeless men, women and children with much-needed food and shelter, as well as education, medical, dental, counselling and long-term recovery programs. “Our friends at Herbalife Nutrition have been a key part of our nutrition program at URM, and through the years have supported us through volunteerism and in-kind donations of healthy and nutritious products for the homeless in our community,” said Reverend Andy Bales, CEO, Union Rescue Mission. The urban point-to-point course will begin in Venice Beach at the Pacific Ocean, continue through the heart of Los Angeles and eventually end downtown at the famed LA Live. The triathlon offers several race distance options. Additional race offerings include an International and Sprint triathlon relay in addition to a VIP registration category that will seek to elevate the athlete’s race day experience. The VIP offering includes a parking pass, pre-event party, gear check, breakfast, race bag, express packet pick-up, and post-race nutrition among other perks. Spectators and the surrounding communities are invited to support the participants by enjoying activities at the Venice Beach start line and finish festival at LA Live.